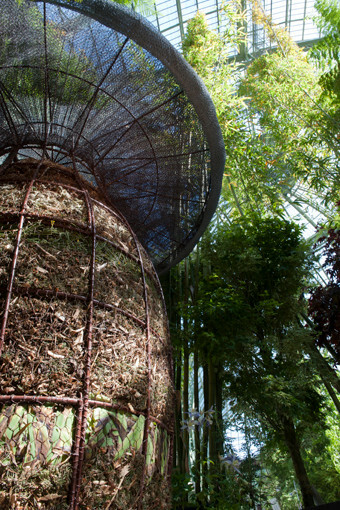 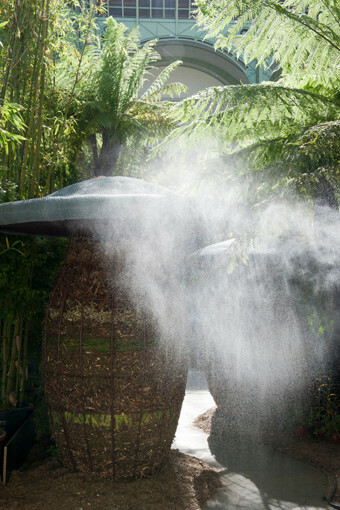 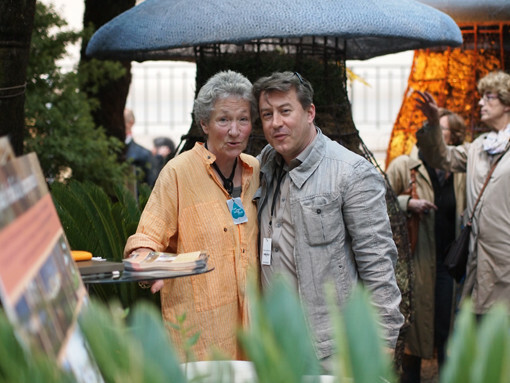 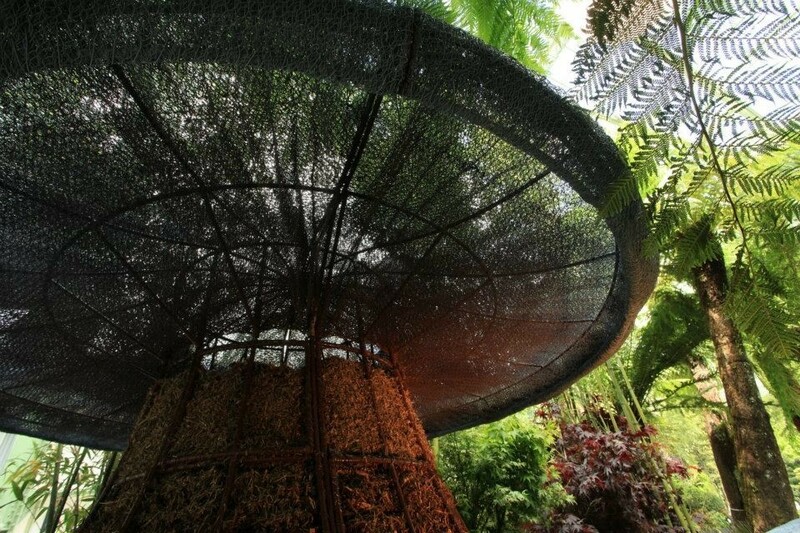 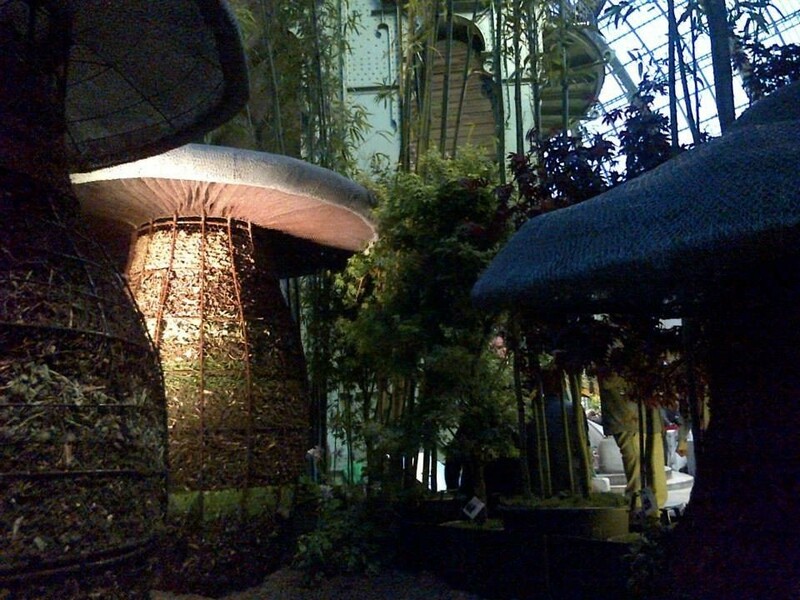 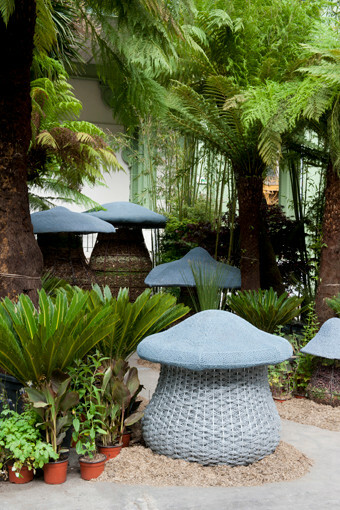 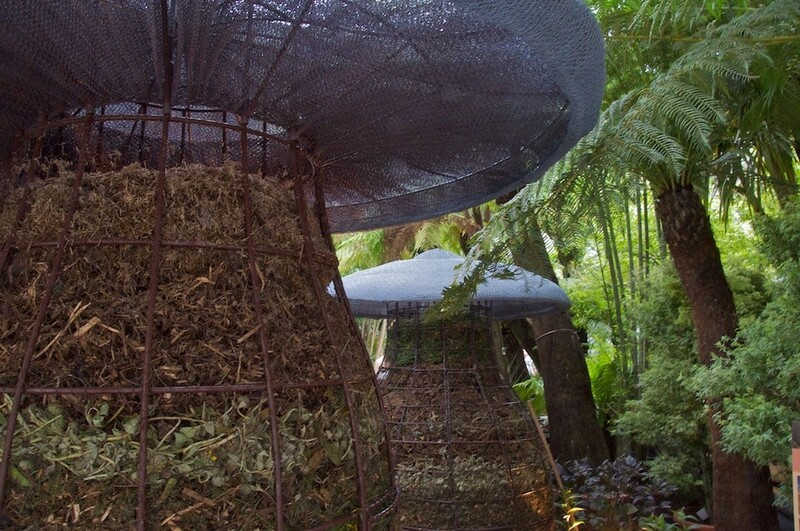 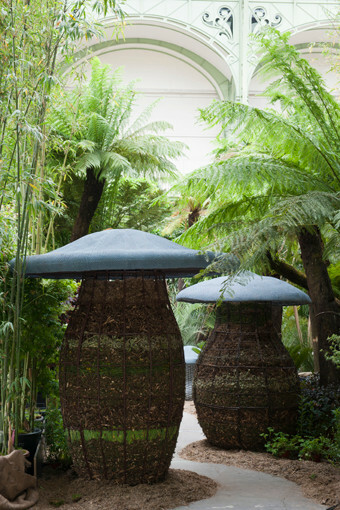 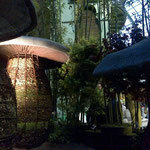 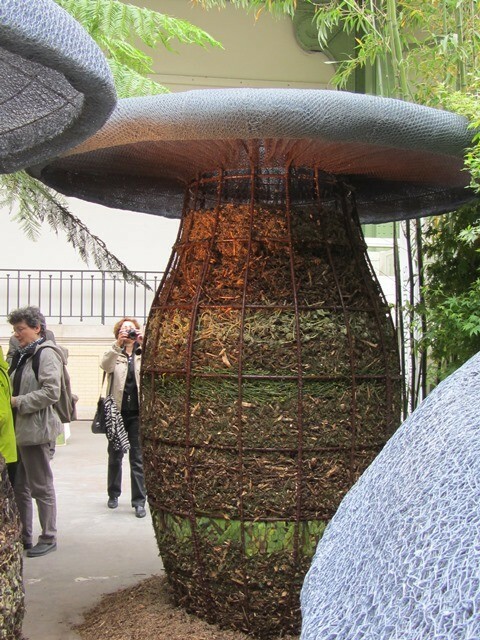 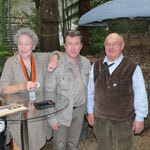 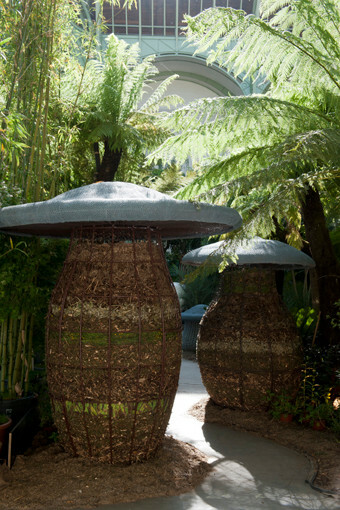 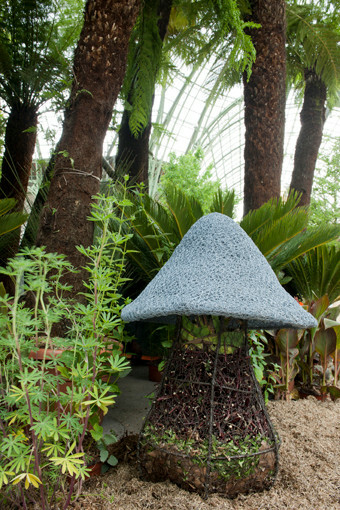 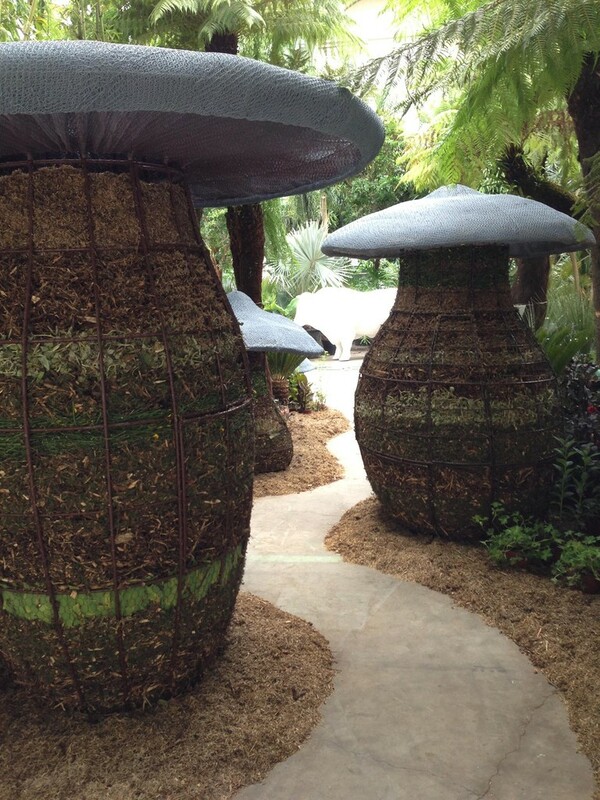 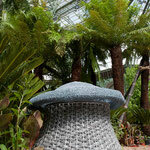 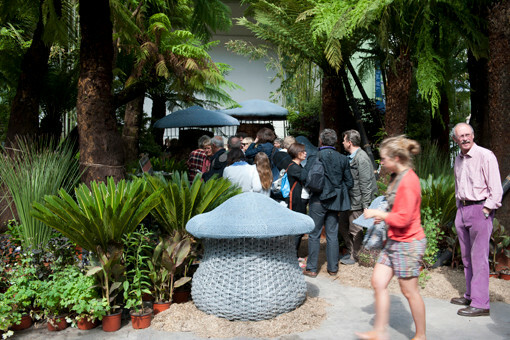 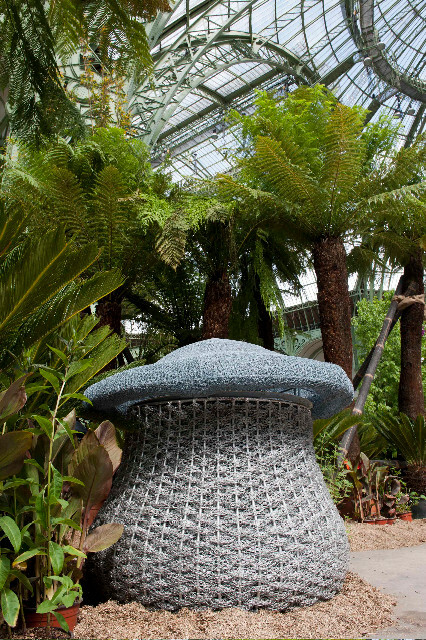 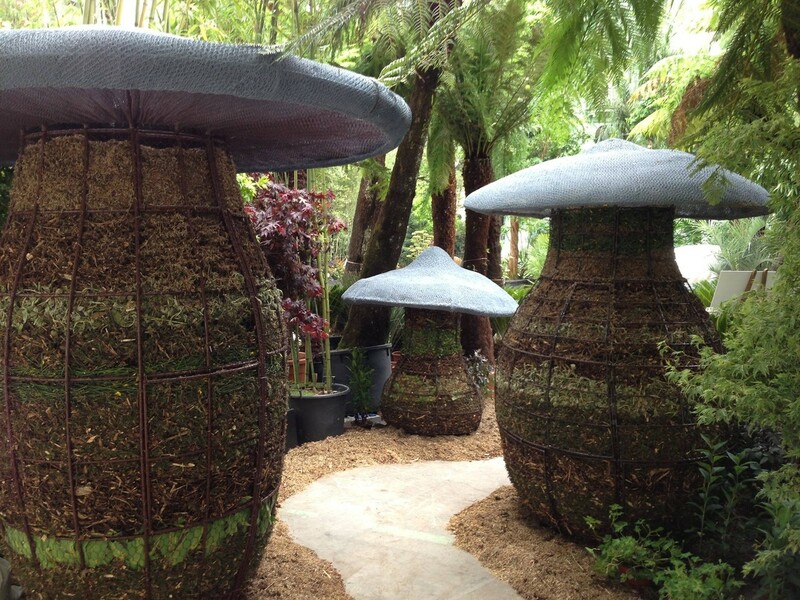 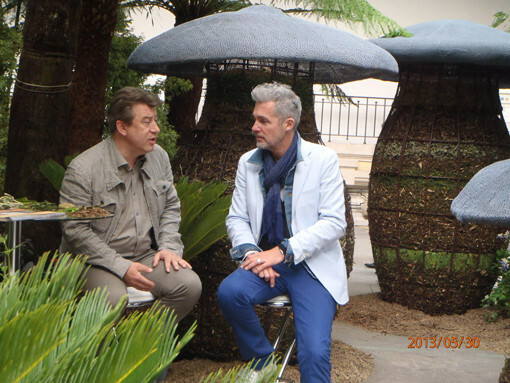 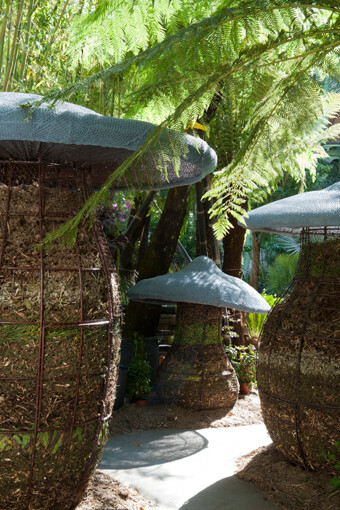 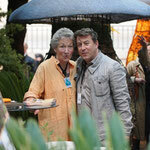 In the event L'Art du Jardin at the Grand Palais from 31 May to 3 June 2013, Aude de Thuin wanted to invite Champicomposteurs. 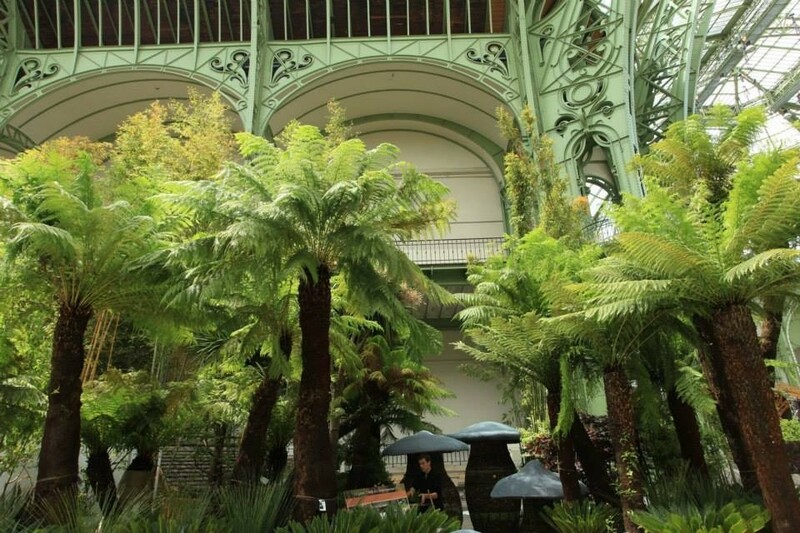 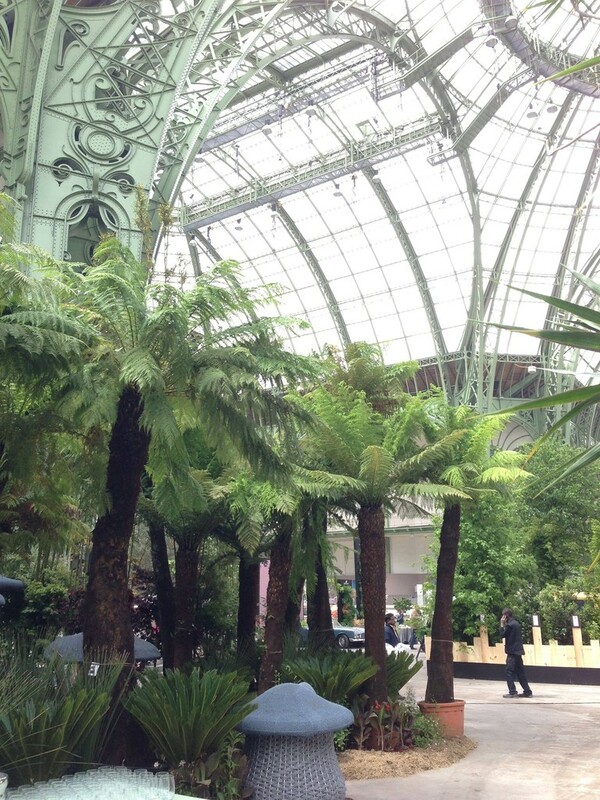 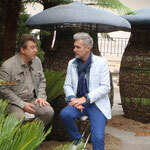 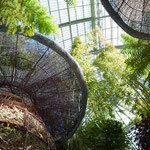 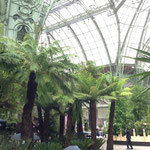 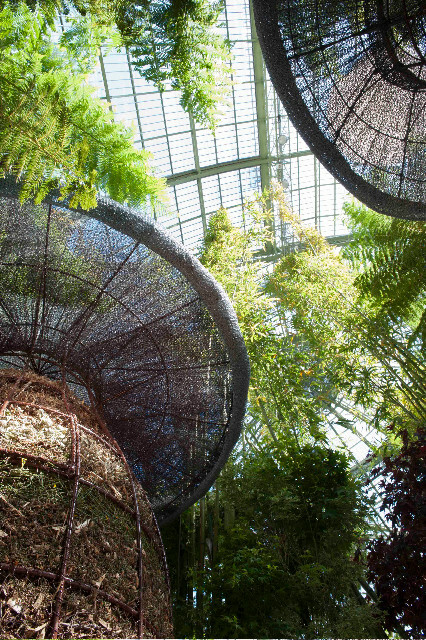 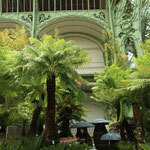 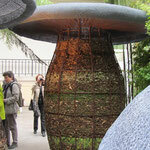 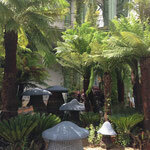 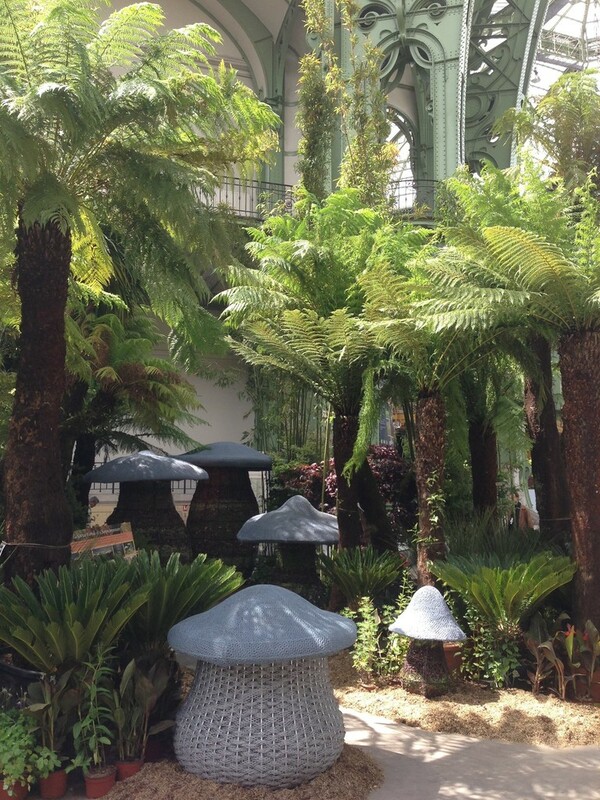 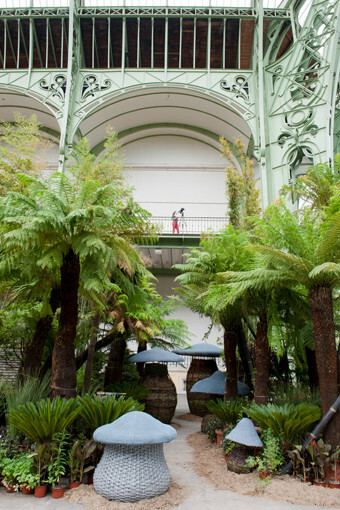 The Grand Palais was transformed into a giant urban emissions with 13 000 m2 of garden. 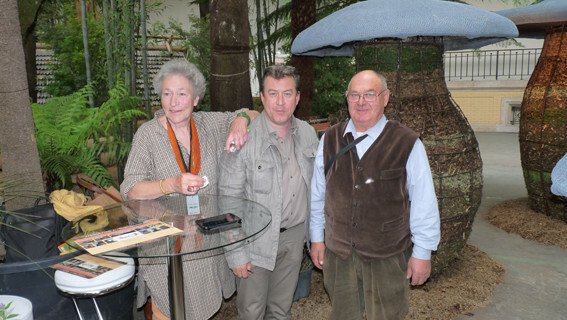 Corinne Détroyat and I have met on this occasion the family of all Champicomposteurs creating a path in a landscape painting of Thierry Huau. 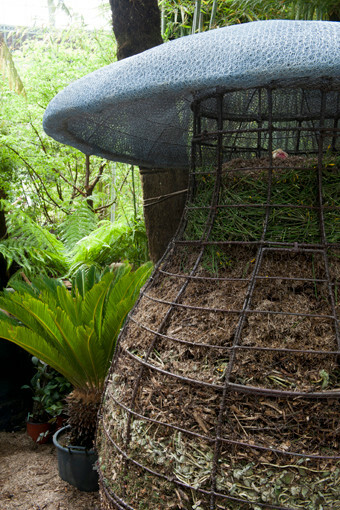 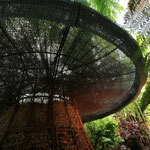 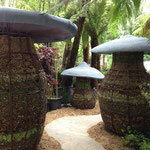 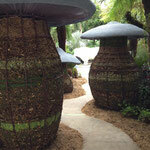 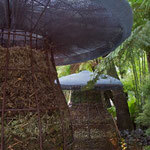 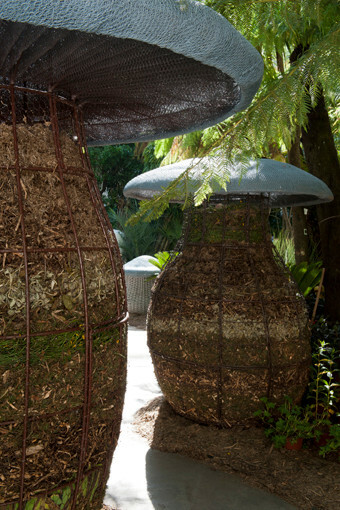 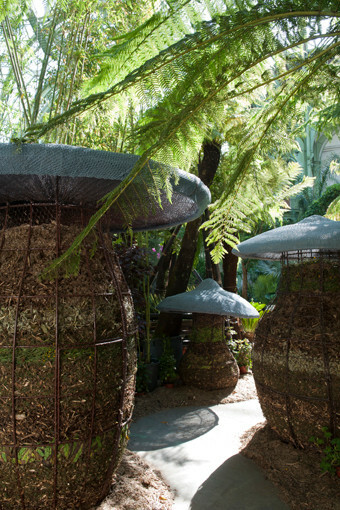 A special event to highlight the aesthetics of composting and the importance of reducing green waste.